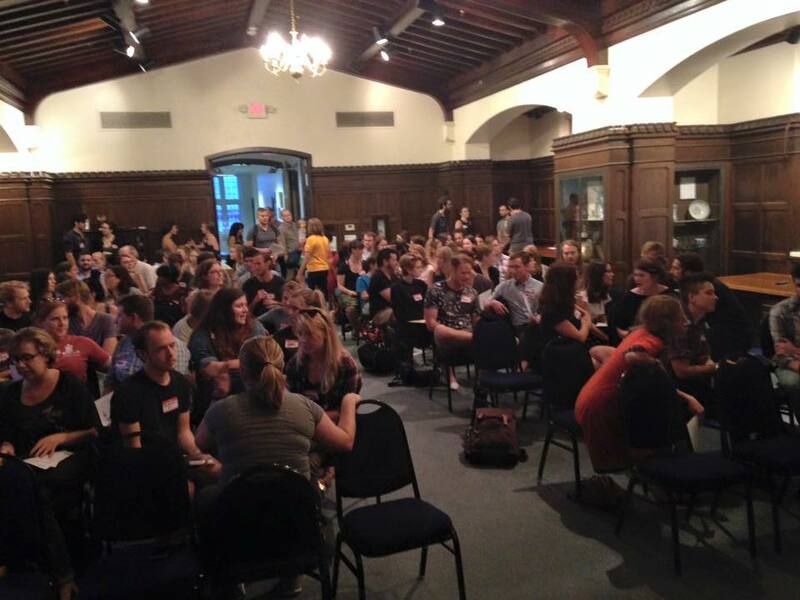 Our first General Membership meeting brought together nearly 100 people who were engaged and committed to the work of dismantling white supremacy in Tennessee. 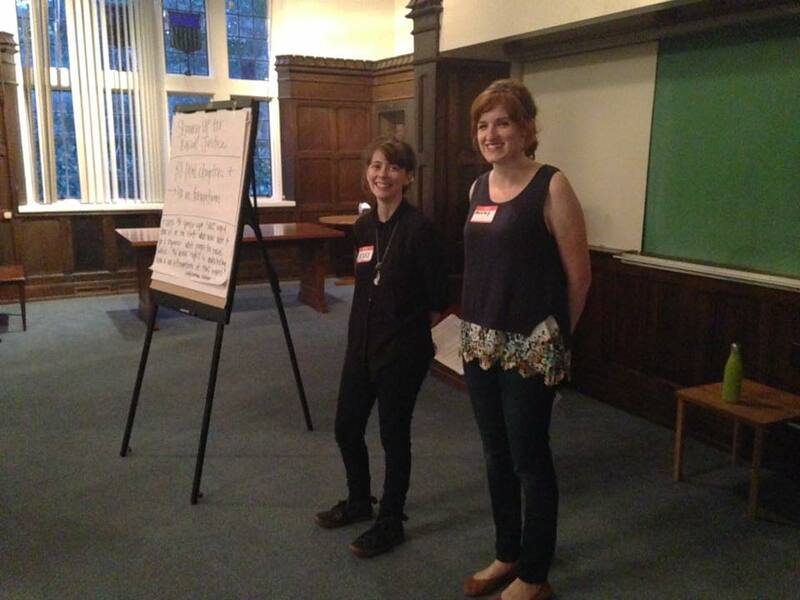 Jessi and Ashley provided a warm welcome and kicked us off. 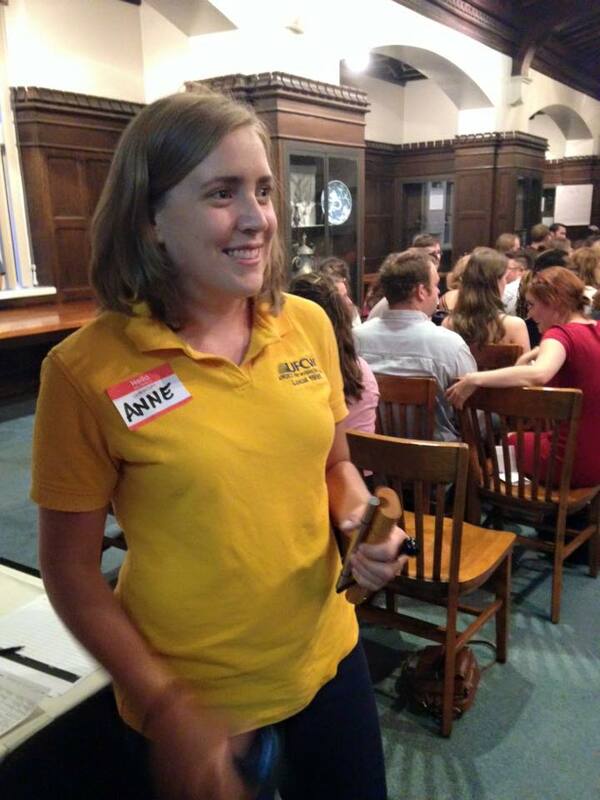 Anne kept us on time with her gentle ringing of the bell. 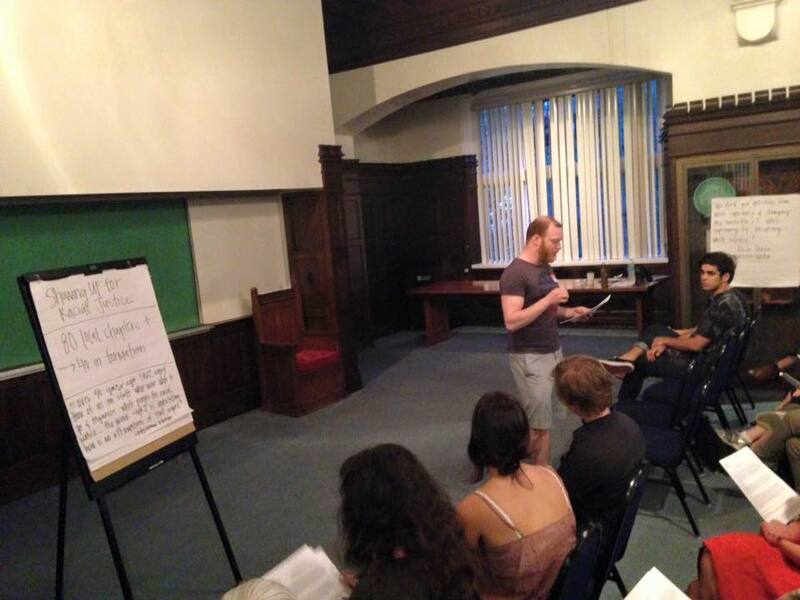 Brad walked us through SURJ Nashville’s mission statement which can be found here. 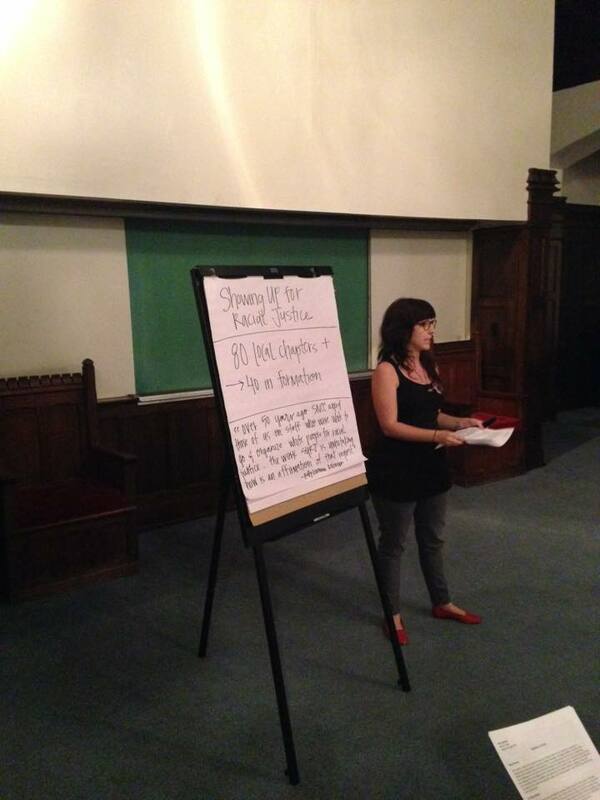 Marie introduced us to SURJ Nashville’s five shared values before breaking the larger group into five smaller groups to examine each one. 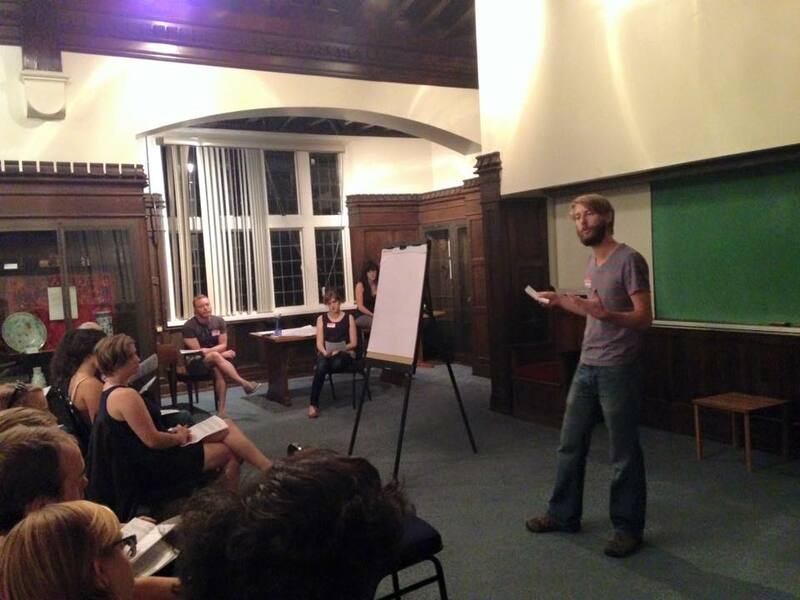 Andrew presented information about membership into SURJ Nashville. If you’d like to become a member, click here! 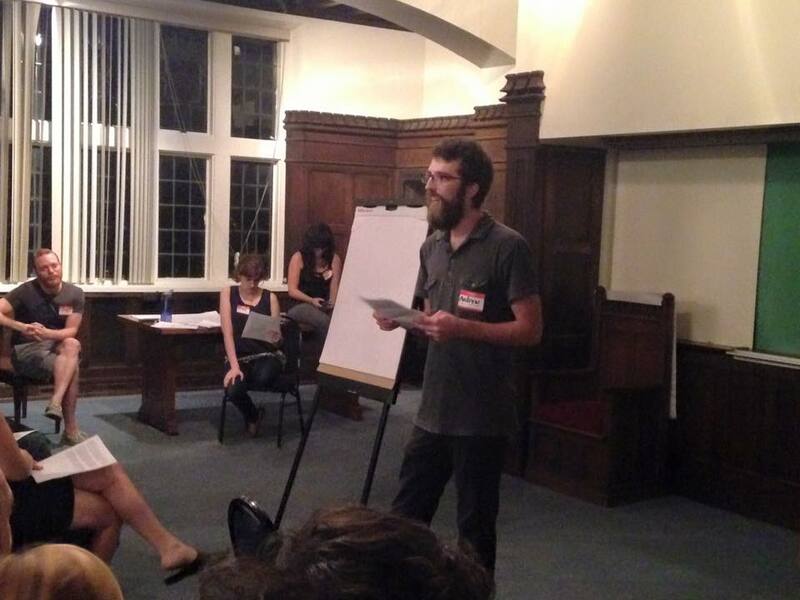 Austin closed out the meeting with a few inspiring calls to action for folks to take before we reconvene in October.